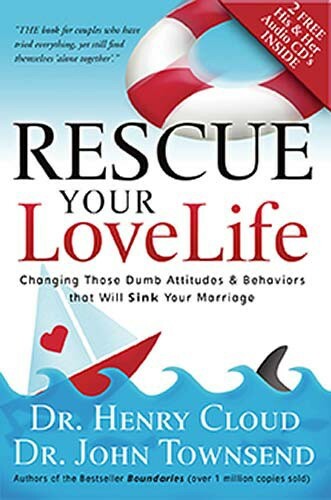 The best-selling author duo of Dr. Henry Cloud and Dr. John Townsend comes to the aid of those who are drowning in a sea of good intentions and misplaced priorities with Rescue Your Love Life. 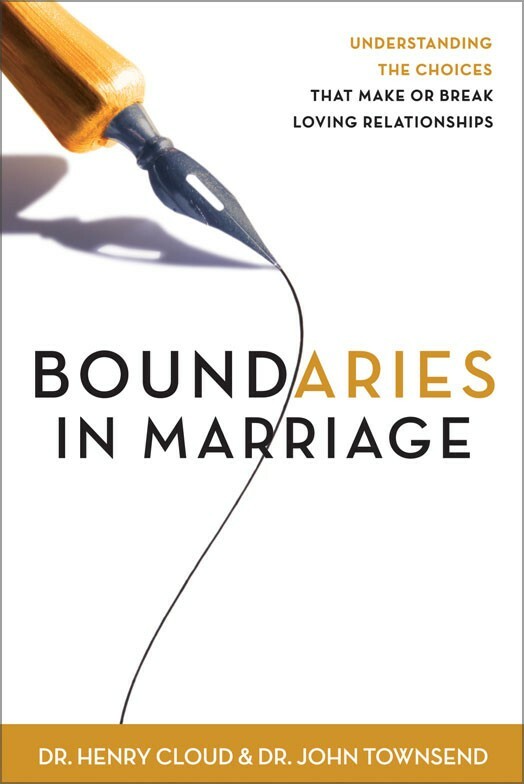 This book will show you how to ignite your marriage with irresistible attitudes and behaviors. 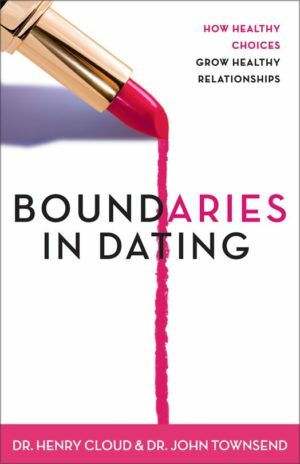 Beginning with self-examination and setting realistic expectations, the authors explore how you can nurture and master healthy communication, build trust and enhance the romance in your marriage. As in their other best-selling endeavors, Cloud and Townsend take it a step further as they help you solve destructive conflicts and offer strategies for avoiding the temptation that can destroy God’s plan for marriage. Most relationships need rescue at one time or another. So when you need rescue, it’s usually due to those thoughtless things you do or say which break the delicate connection between husband and wife. if you’re facing storms in your marriage, turn to Drs. Henry Cloud and John Townsend. They offer real solutions and biblical insights for couples who want to put the wind back into the sails of romance. 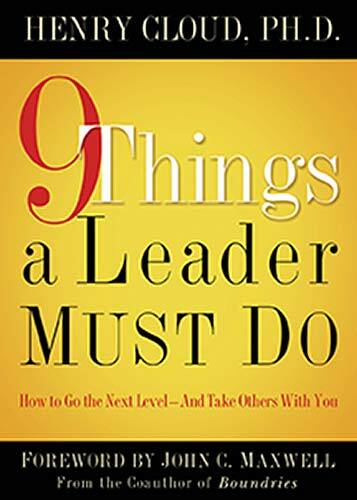 You’ll find 40 practical, irresistible ways to resolve all the “dumb” things we do every day to scuttle our most cherished relationship. 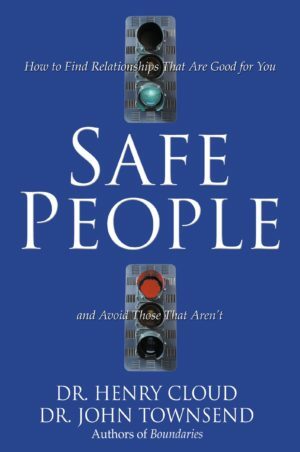 Insightful advice, along with true stories from the authors’ clinical practice, will help chart a course for marital recovery. Whether you’re simply sailing choppy waters or braving a relational typhoon, reach for the lifeline – Rescue Your Love Life – so you and your mate can recapture the fun, happiness, and romance you deserve.